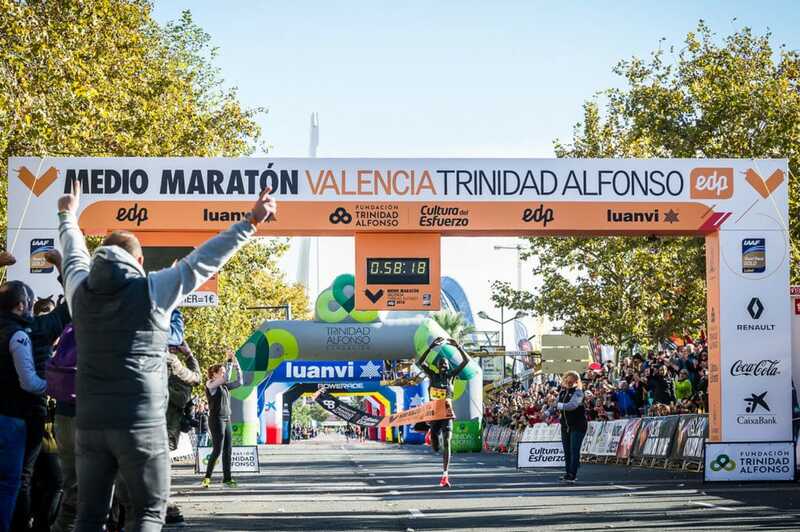 The Valencia-Trinidad Alfonso EDP Half-Marathon has set a new Men’s World Record. Abraham Kiptum, the first athlete to reach the Finishing Line in Valencia — ‘The Running City’ — ran the race in a breathtaking 58:18, setting the fastest ever international time over 21,097.5 metres, breaking the previous World Record set by Zersenay Tadese (58:23, Lisbon 2010). 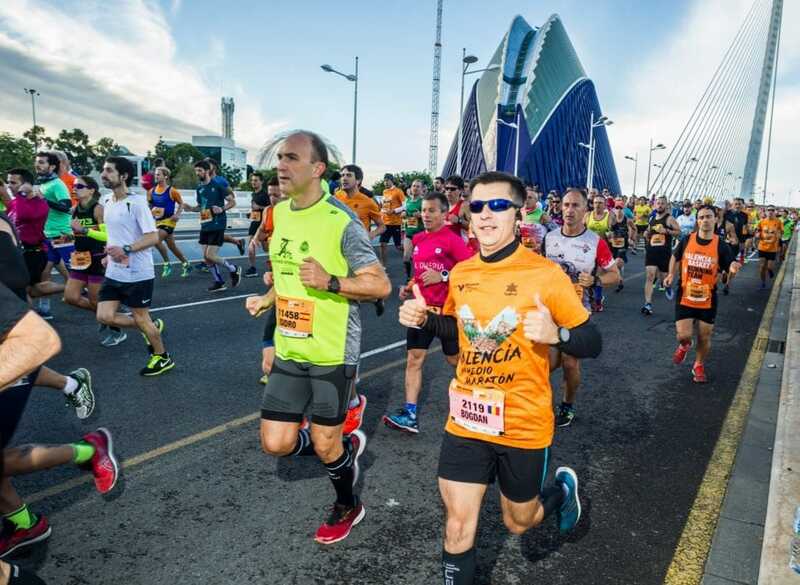 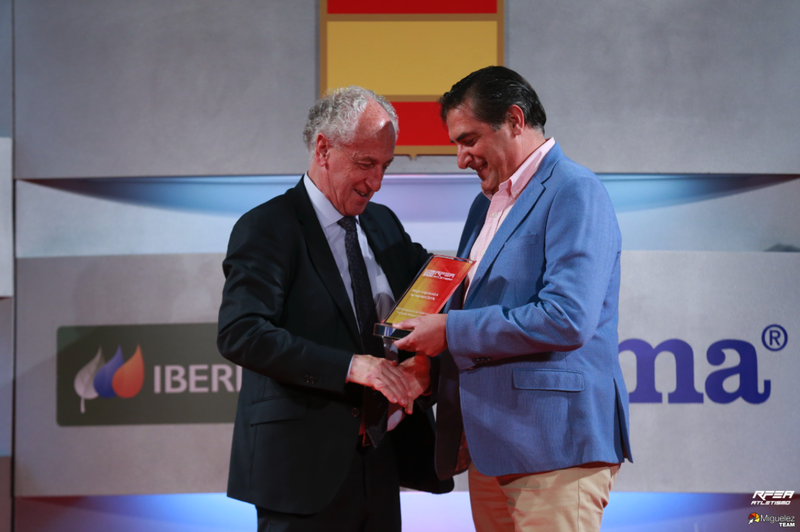 Valencia consolidates its position as the world’s fastest city for the 21-kilometre trial. 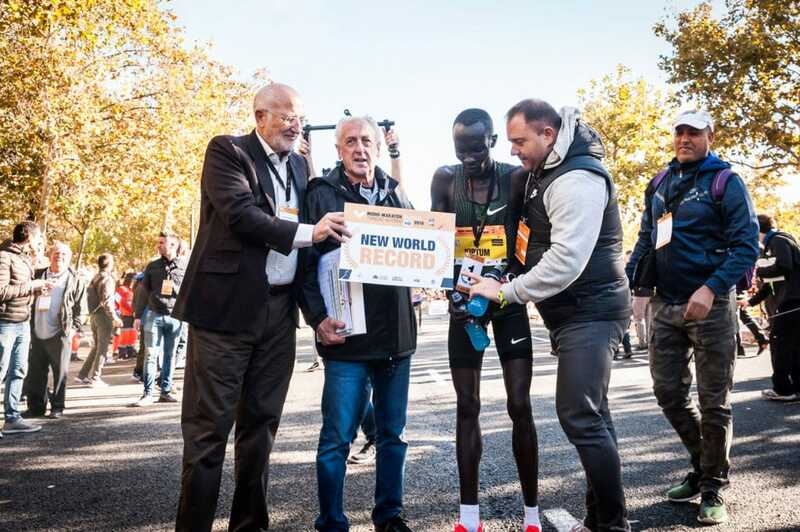 After both the Women’s World Record set by Joyciline Jepkosgei (1:04:51) in the last Valencia Half-Marathon, and the World Record set in the Women’s Half-Marathon (Gudeta Kebede, 1:06:11), Abraham Kiptum’s triumph in setting a new Men’s World Record for the 21-kilometre race shows that Valencia is the world’s fastest city for both sexes over this distance.